I have also integrated this a simple finical principle to bring ever body more money, to pay down debt and start being a better future. 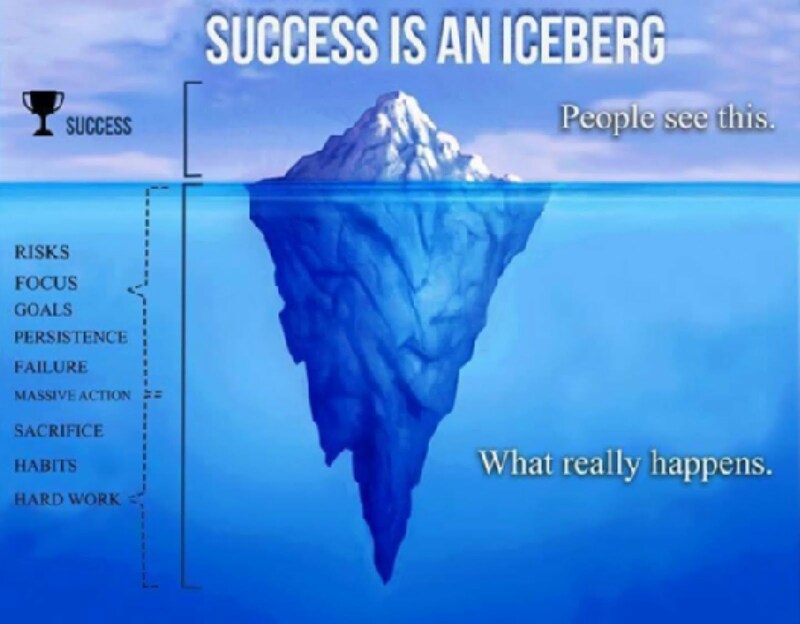 Think of yourself as an iceberg what people can see is only a small amount. The truth is that what everyone can't see is your true potential. I only help you unlock and bring that potential to the surface. 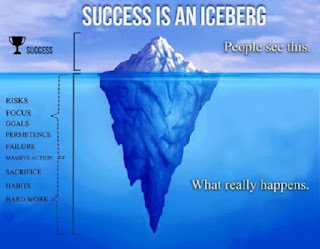 Where all you can see the true success and the true you. If you know some that need help please send them to me.